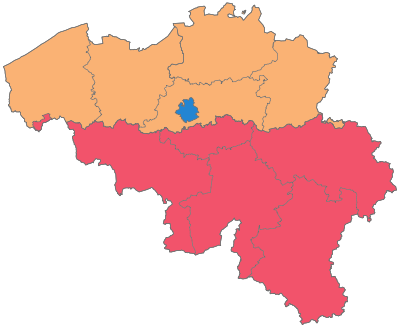 Constitutional monarchy in northwestern Europe, Belgium is one of the smallest and most densely populated European countries. Together with Netherlands and Luxembourg, Belgium forms the Low, or Benelux, Countries. The country’s name comes from the Belgae, a Celtic people who lived in the region and were conquered by Roman general Julius Caesar in 57 bc. Its capital and largest city is Brussels. 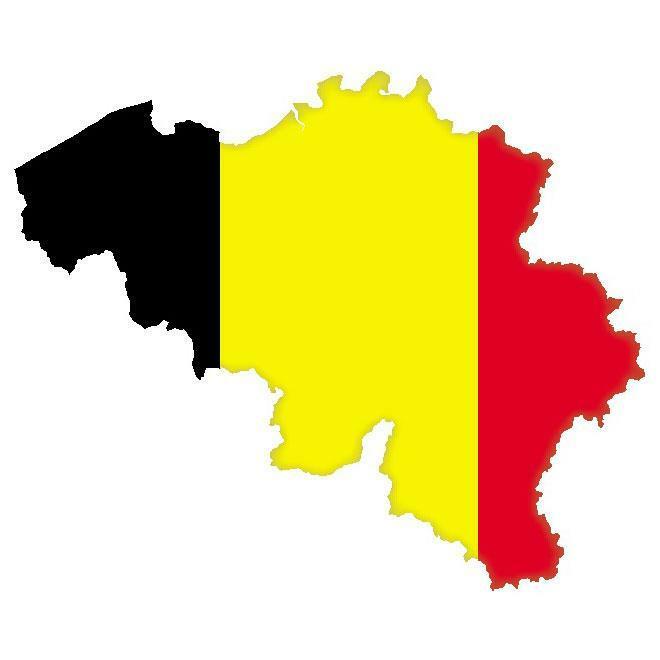 .Trip information: hotels, special events and exhibits, climate, visas..Features a map and brief descriptions of geography, economy, government, and people..Belgium facts: links to Belgium. Official web sites of Belgium, the capital of Belgium, art, culture, history, cities, airlines, embassies, tourist boards and newspapers.